A.C. 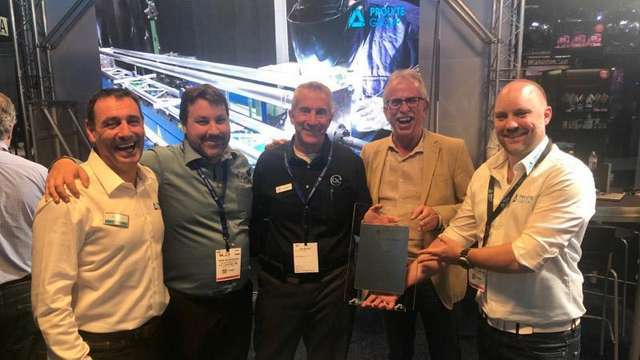 Lighting Inc., distributor of world-class lighting, rigging and video technologies was honored to be presented the Strategic Growth Award by long-time business partner Prolyte Group during the LDI Show in October 2018. The Strategic Growth Award is part of a program that honors Prolyte Distributors and individuals that have had exceptional growth and development with the Prolyte Product line and provides effective Prolyte Campus training programs. "A.C. Lighting Inc. received the Strategic Growth Award for their dedication to the brand and the strategic way they grew their Prolyte business over the past four years," explained Matthijs Meijer, Sales Manager for Prolyte Group. "A.C. Lighting Inc. was exceptional at leading the steady growth of the Prolyte brand product availability as well as creating brand awareness in the North American Market." "A.C. Lighting Inc. is honored to accept this award," remarked Fred Mikeska, Vice President of Sales for A.C. Lighting Inc. "By understanding the North American Market, and working closely with our clients, we have been successful in developing the market for the Prolyte trussing and staging products that we carry. 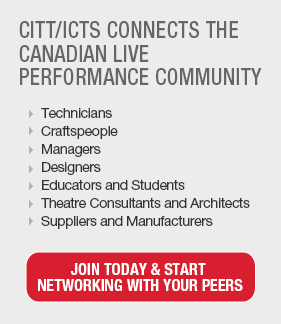 We pride ourselves on offering exceptional products, like Prolyte, in both brand name and quality." A.C. Lighting Inc. is the North American Distributor for Prolyte Products including, aluminum trussing, staging, and structural solutions. Prolyte is well known for its innovative Verto Trussing System, a simple rotating coupler truss system that makes installation quick, easy and quiet.